It’s that time of year again! There’s only 12 days until Christmas and it just started snowing here in Chicago! Do you know what this means? It’s time to make sure we have our winter essentials and we’re equipped with the right gear. We need to get ready to tackle any weather that comes at us in the next few months. But wait… on a budget, too. My style is a bit more unique – I like buying pieces I won’t see just anywhere. One of my favorite stores to shop at is SheIn, and this is because they are kind to my credit card AND have the latest trending outfits that fit my style. 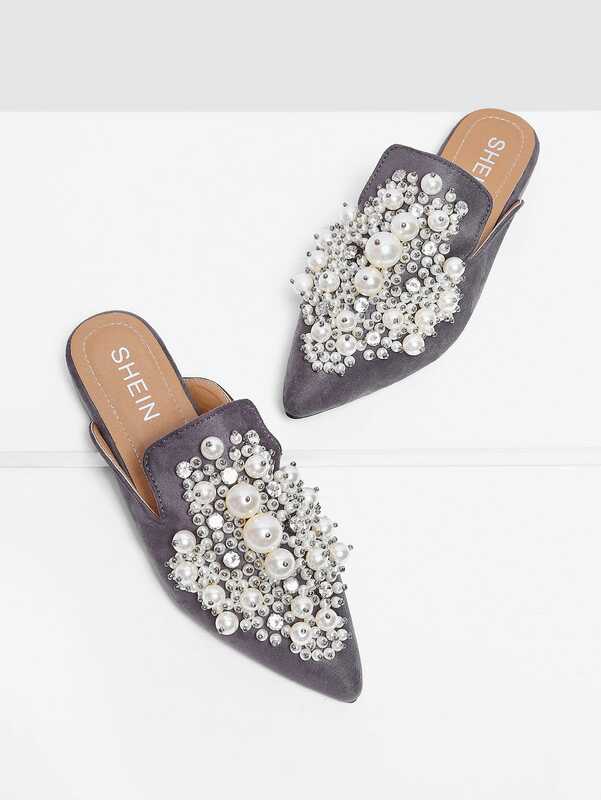 SheIn.com is the premiere destination for affordable contemporary women’s fashion. They have the cutest dresses, tops, shoes & accessories for every occasion. Without doing so much damage, I can afford all the trending clothes for the season. 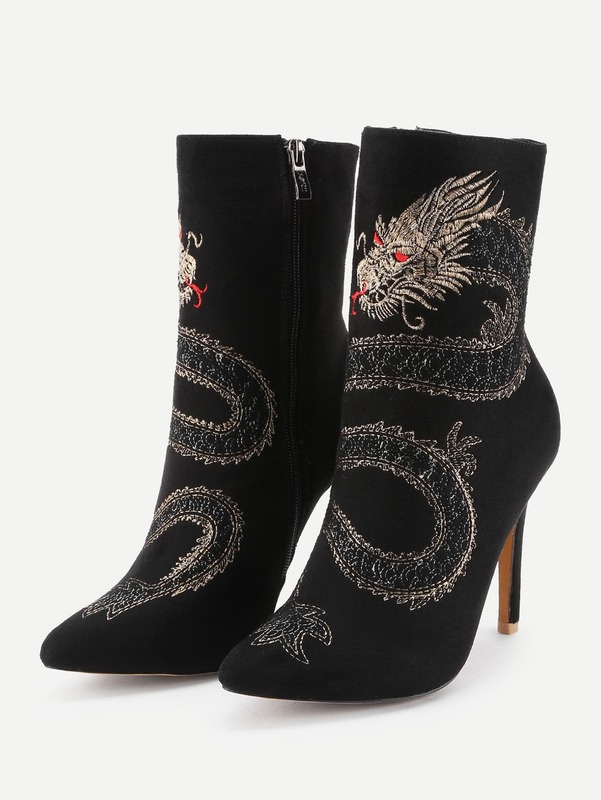 I put together a wishlist from their online store for you below, and I talk about all the reasons why this is an essential piece for my closet. Without any further or due, let’s get into the wishlist! This ‘Drop Shoulder Lantern Sleeve Jumper’ is a neutral color – I can easily pair this with other pieces. Moreover, a sweater is a MUST during winter… especially in Chicago! You could easily pair this with any leather-type short skirt and knee-high boots, jeans or even colored pants. Of course, pairing the bottoms with something more fitted ­- this will balance out the size of the sweater and complement the look. Also, did I mention this is on sale for only $19? Similar to the ‘Drop Shoulder Lantern Sleeve Jumper’ yet completely different! This gives more of an edgy look, and I love the unique details with the zipper on the collar and on the bottom! 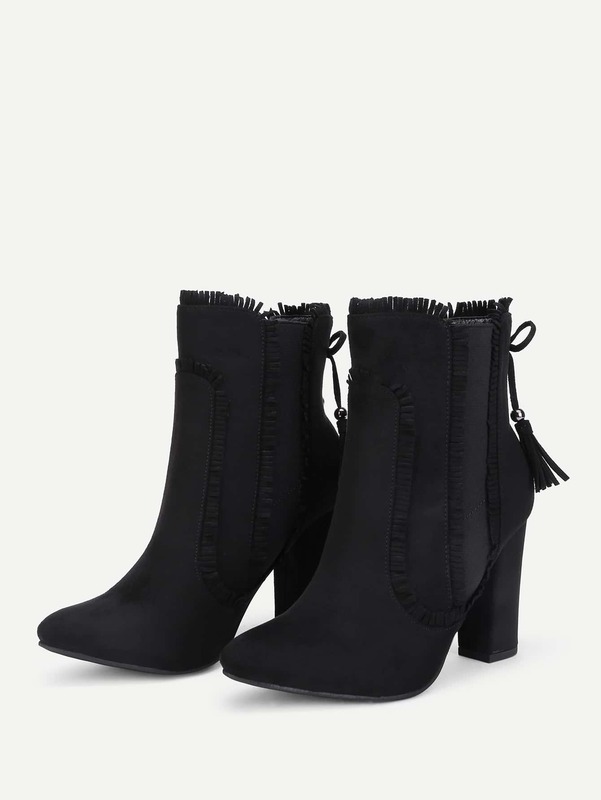 It would perfectly pair with black leggings and booties or knee-high boots. It would also go great with skinny jeans! 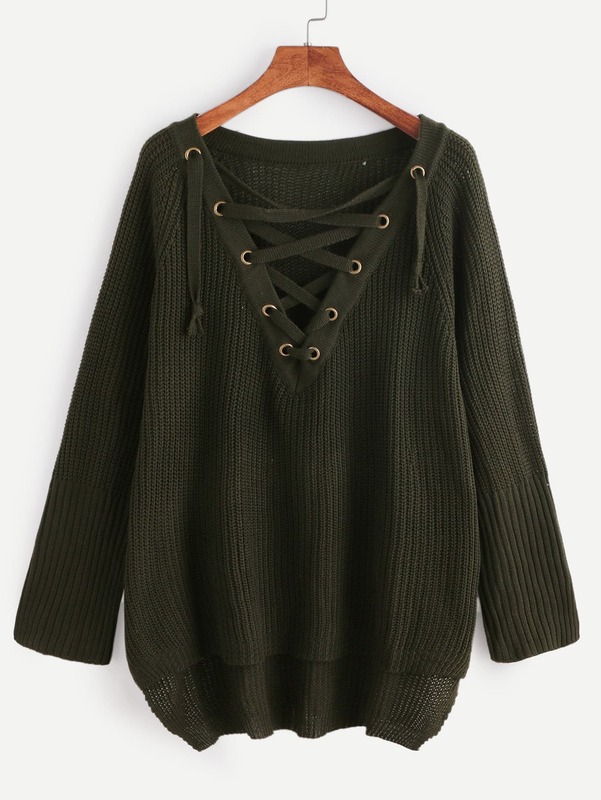 A little bit higher in the price compared to the sweater above, but still budget-friendly, only $25. I absolutely love, love, LOVE this sweater! This style of sweater is trending right now and the color is just gorgeous! This would look really cute with a pair of ripped denims or high-rise jeans and the sweater a bit tucked in. 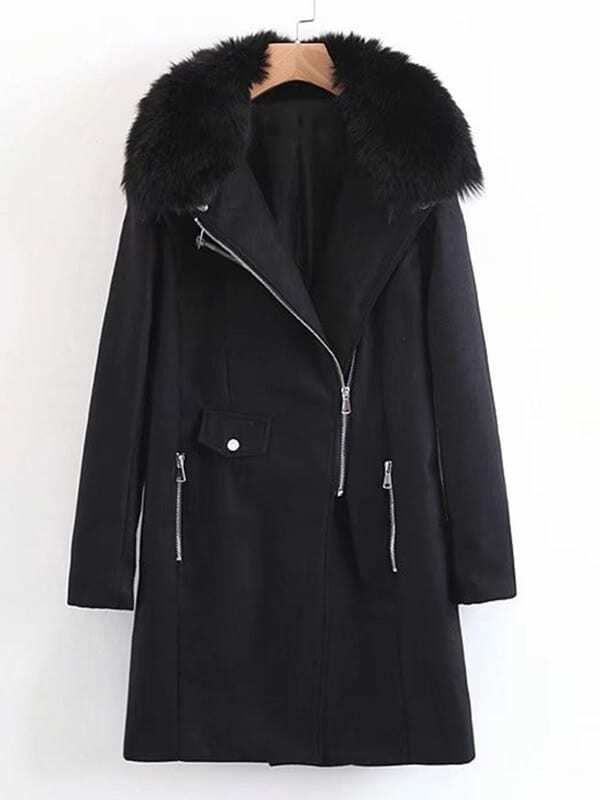 You could also wear this on cold-summer days and pair this with shorts. A keeper – and only $20. 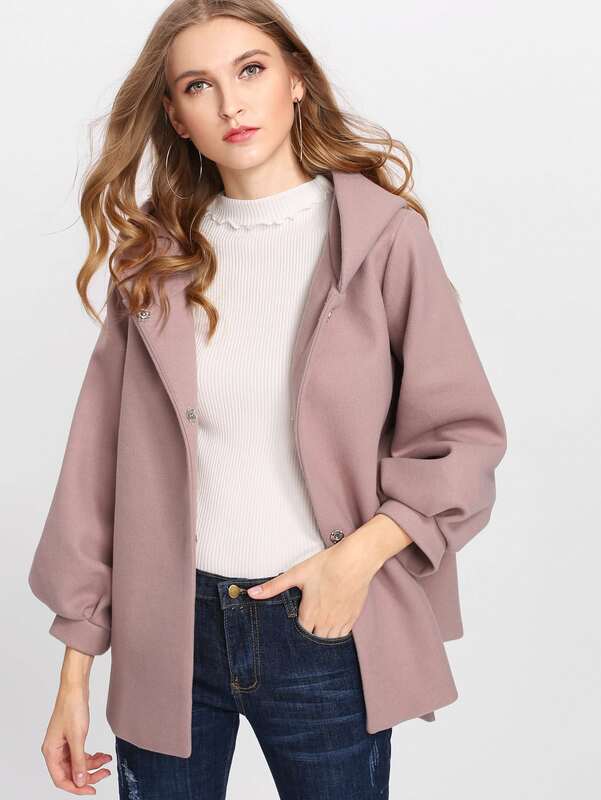 The color of this cardigan is beautiful – I love the shade of the light pink! How can you go wrong with a cardigan this season? Whether you’re in the office or going shopping, this is essential to keep you warm without having to wear a winter coat the entire time. Also, this can easily be paired with anything! Over a dress, jeans, shorts, plaid shirt, or a tee! Here’s the best part about it – it’s $11. Do you believe in love at first sight? I do – these shoes are G.O.R.G.E.O.U.S.! With New Years right around the corner, you’ll need the perfect outfit for the day & night! Below are just a few I fell in love with and debating which one I want to get for the New Year’s celebration! If you had to pick, which style would you go for? Leave me a comment below on this post with 1, 2 or 3 to let me know! 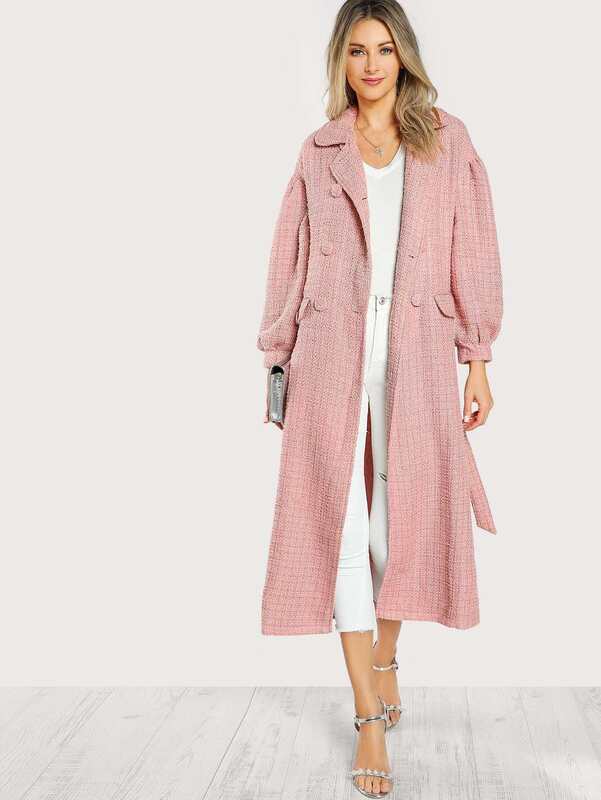 Honestly, I feel this list can go on and on, because I just love everything from SheIn. The quality is amazing, and for the price it’s a steal! And you can shop for ANY occasion! Whether it’s a party, work event, night out with the gals, or just a casual day… you can find it all here. Let me know your winter essentials in the comments below & your favorite place to shop for your winter essentials! Loving those shoes!! And #3! Thanks for sharing ❤️❤️❤️ I will have to check this site out! Thank you so much Maha! Cute ideas Amna! 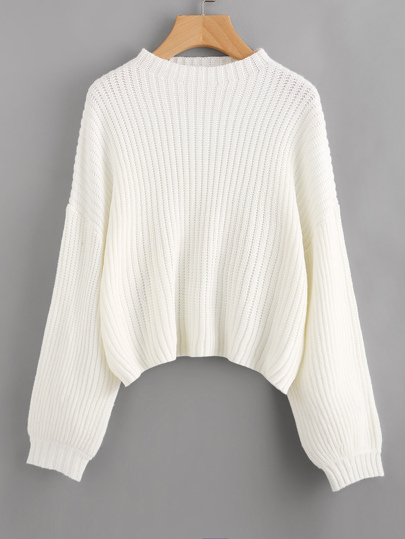 I really like the cream sweater with the side zipper! Thinking heels, sweater, and dark jeans. How have you worn this sweater and is the fitting true to size or should I go one size bigger ( I’m usually a medium)? Would love to hear your thoughts. I haven’t worn it yet, but that’s why it’s on my wishlist! But as far as the sizes, they have a size chart for all their clothes on their site. 🙂 Thanks Dolly! Looking cute in Chicago in the winter is no easy feat! Thanks for putting this list together, I am going to have to check out SheIn. And my vote goes for outfit #2, I’m a sucker for bows. Thank you Helen! And you’re welcome! I’m also leaning towards #2… my favorite color is blue, and you’re right, the bow is too cute! Love them all! Thanks for making my Christmas list for me. You have such great taste. Just sent this to my bf….Lets see how he does. Thanks Jamie! I hope it works out for you!! Now that I own almost all of these, when is your next post? I’m going to have to budget better. Hopefully very soon! I’ll have to get some of these off my wishlist & post outfits! Thanks for the support Lyndsay! Thank you Maha! I’m also leaning towards #2! And let me know your thoughts on the site & what you pick! I can’t wait to see your favorites!